Join Bryan and Missy Lanning and their sons, Oliver and Finn, on their daily vlog. The Lannings are a southern California based daily vlogging family. Ollie is their 1-year-old. They document life's ups and downs and share it all with the world. "Watch us grow and learn how a young family operates in today's world." 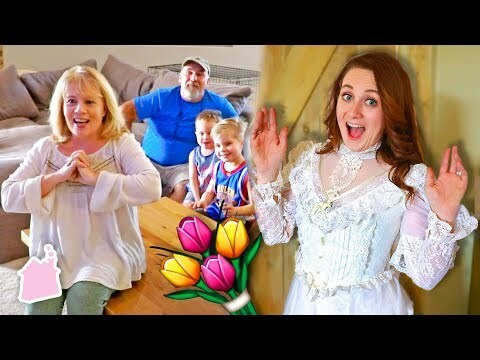 Daily Bumps » YouTube » Family Wedding Announcement! Someone in our family is getting married!! The rest of us are in for a big dusty, corpse bride surprise! WE MOVED!